Facebook is working on it, Sony and Google too; so why should Samsung stay back and let them steal the thunder? Rumors are flying around high about Samsung’s plan to launch its own virtual reality headset. The device will take on Sony’s Project Morpheus headset and Oculus VR. 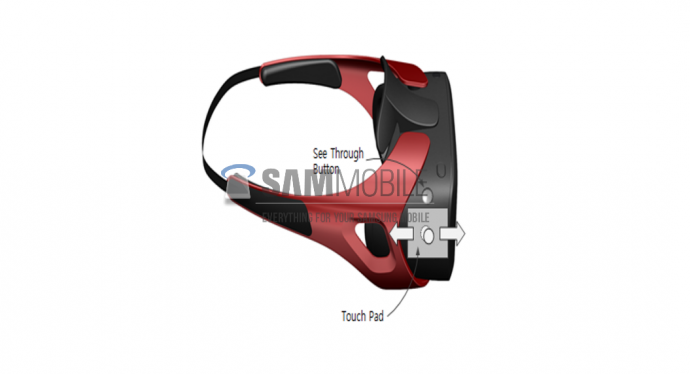 And now, Sam Mobile leaked the first photo of the company’s forthcoming virtual reality headset the Gear VR yesterday. Unlike the Oculus, the Gear VR won’t be a complete virtual reality headset on its own. The Gear VR headset introduces a modular design and structure providing users with dock for their Galaxy phones into the front. Gear VR will require a Galaxy phone in order to work because the design doesn’t include motion sensors or a screen independent of the docked smartphone. Rumors started earlier this year, reporting that Samsung is working on an Oculus Rift-style virtual reality headset which was confirmed by Business Insider later. The leaked image is said to be first glimpse of the alleged Samsung virtual reality headset. 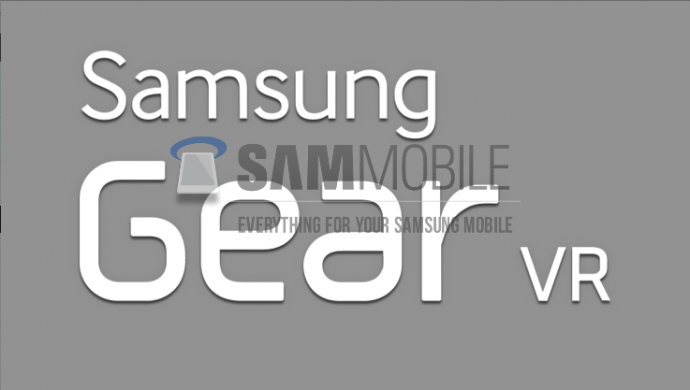 Sam Mobile, in its post claims that the rumored virtual reality headset made by the South Korean giant will be announced alongside the alleged Galaxy Note 4 at IFA this year. The leaked image of the alleged Samsung Gear VR headset purportedly shows its design and form factor. The report reveals that we can expect a ‘see-through button’ on the right side. It uses the smartphone’s rear-facing camera sensor to offer a video feed of the real outside world. It is also said to include a touchpad under the see-through button to navigate through the user interface on the Galaxy smartphone.